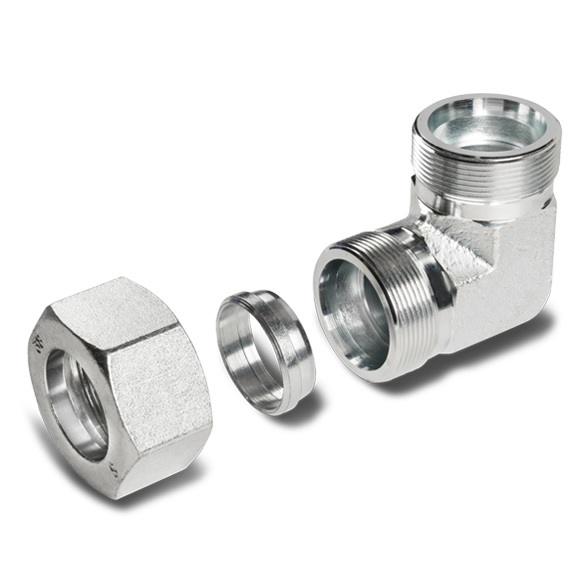 DIN fittings are produced in accordance with DIN2353-ISO8434-1 rules. 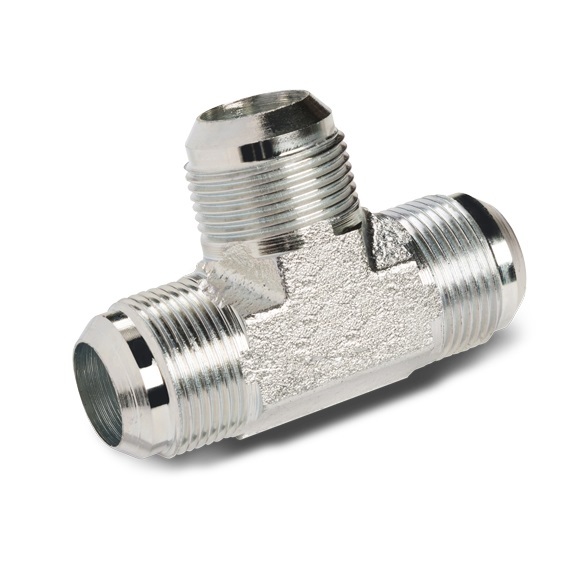 Assure a perfect holding to the coupling with steel and hose tubes for pressures from 10 to 20 Mpa (L series) and pressures from 25 to 63 Mpa (S series) for temperatures from -40°C to +120°C. Obtained from stamped steel or from drawn bars. 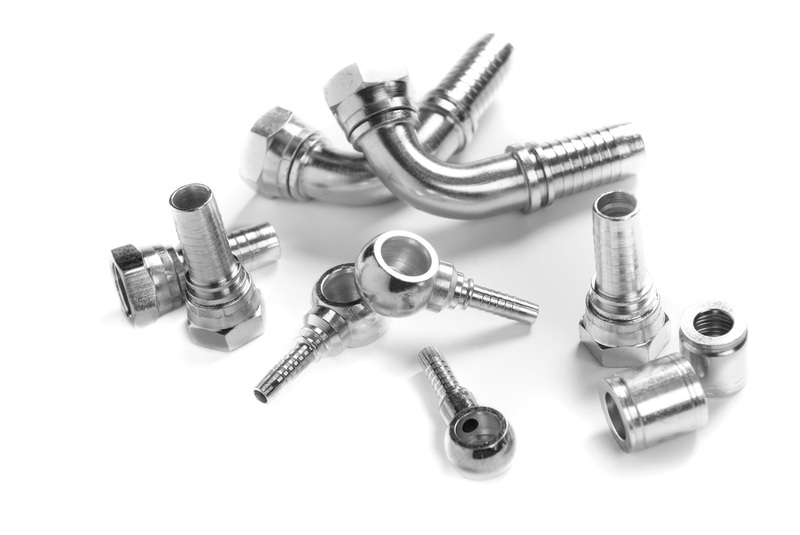 ORFS fittings are produced in accordance with the international rules ISO8434-3 and SAE J 1343. The interface O-rings assure a perfect holding to the coupling with steel and hose tubes; recommended for high operating pressures – from -40°C to +120°C. 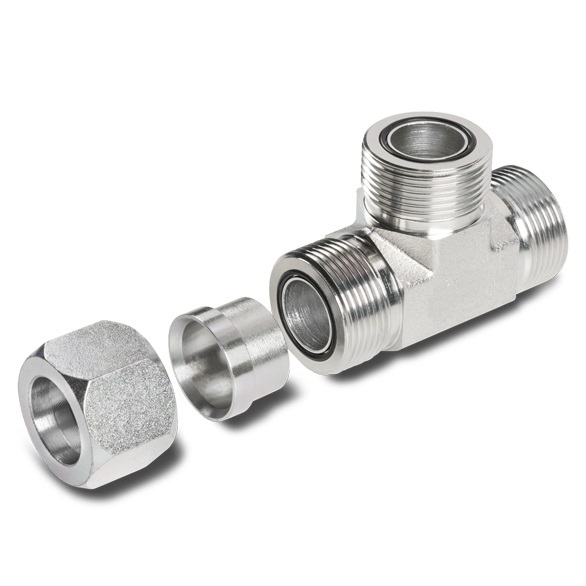 By changing the sleeve, these fittings can be utilized both with metric or inch tubes. The union at 37° are produced in accordance with SAE J514 and ISO 8434-2 rules. Thanks to the quality levels of coupling surfaces, offer reliable guarantees of hydraulic seal at max pressure of 350 bar. 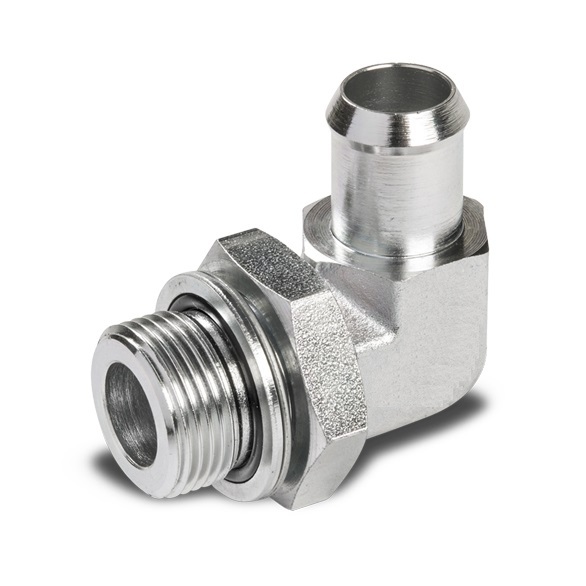 Obtained from stamped steel or from profiled hexagonal and round bars, the range of adapters 60° is produced in accordance with SAE J514 and BS 5200 rules. The mechanical seal, assured by the excellent surface finish, guarantee performance even at very high pressures. 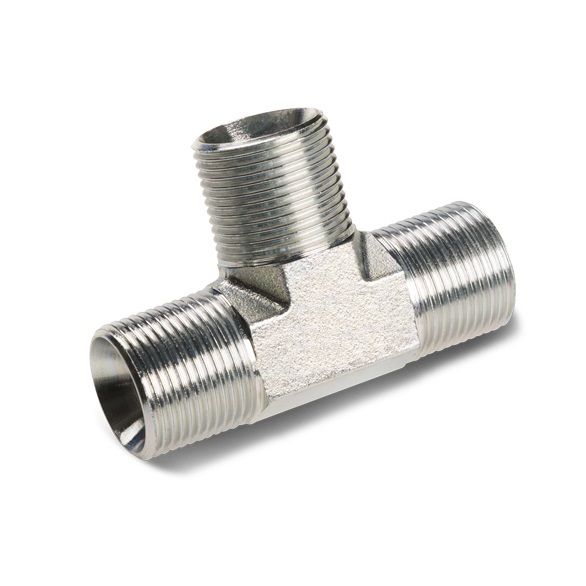 Crimped fittings range and ferrule for braid hose and wire spiral hose. Thanks to the use of last generation machines and to the know-how, we are able to project and produce special fittings in accordance with customer request.